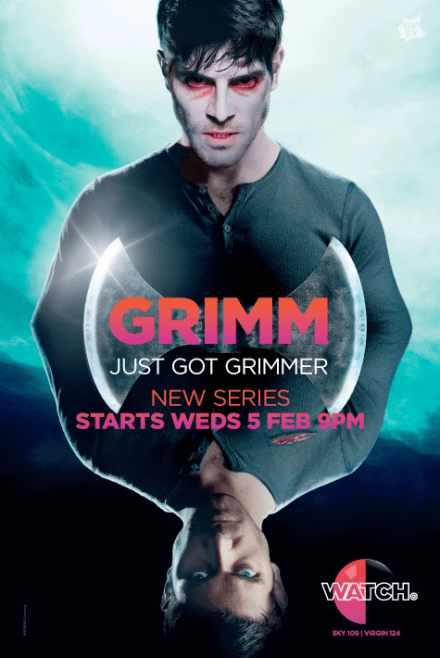 UKTV have used Hive’s new lenticular printing process for the launch of the third series of Grimm. 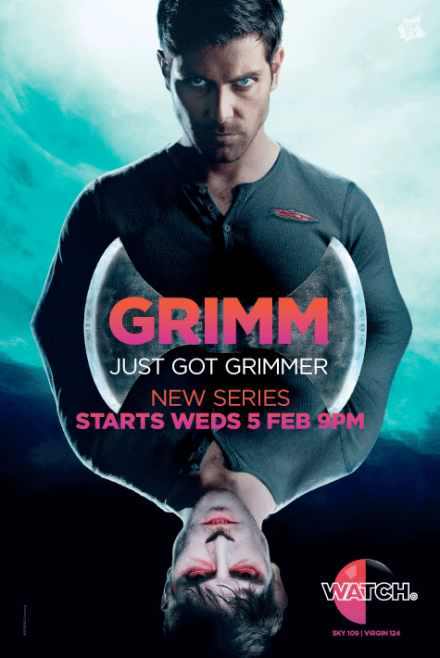 This campaign was produced using Hive’s latest cost effective DIF (Dynamic Images Flip) lenticular process. Printing using DIF lenticular allows advertisers to use a Special Dynamic Process at a far more economic cost as well as maintaining the highest quality print in the market place. 'In real terms more than twice the number of lenticular panels can be produced for the same budget encouraging larger coverage and scaleability. The 75 panels on Exterion (Formally CBS Outdoor) underground 6 sheets went live 27th January and form a key part of a larger media campaign planned by Rocket. The campaign was planned by Rocket, creative by Mother and the OOH Media and production delivered by Talon Outdoor.